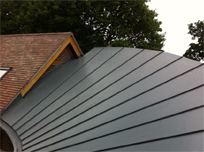 Collier Roofing is a Southampton based flat roofing specialist. We have been established for over 10 years providing and delivering a professional roofing service to Southampton, Hampshire and Dorset. Jobs, big or small, the highest standard of flat roofing is guaranteed as we only use quality products that have been proven to last. As a home owner it is important to have peace of mind that you are receiving value for money with the highest standard of roofing available. 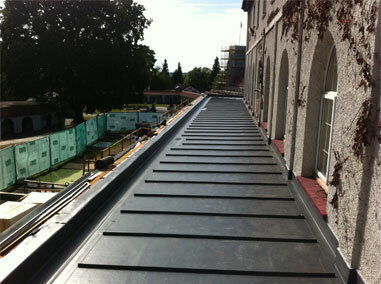 We can offer a wide range of roofing products such as single ply membranes, alwitra, exteave and fibertite. 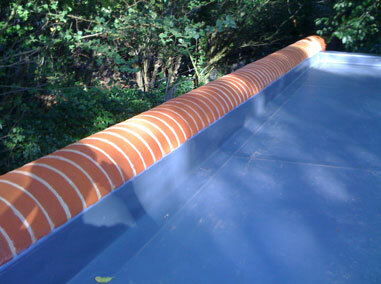 Traditional felts to rubber roofing. 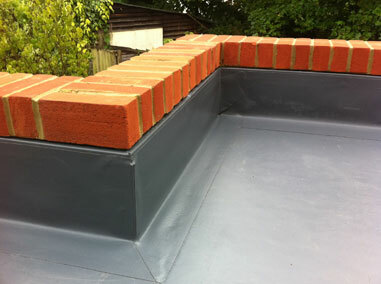 Whether you are looking for a flat roof repair for a high guarantee or something as simple as the right colour, Collier Roofing can cater for all its customers' needs. 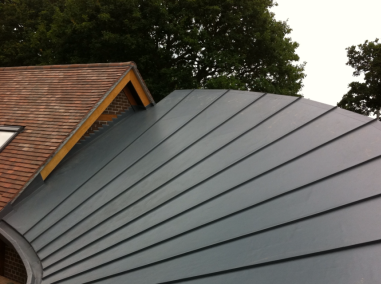 So look no further for a tip top roofing service because Collier Roofing have it covered. Learn more about our special service Collier Solar. "Did a lovely job, very polite young men. Very pleased with the new roof. Nice to find a trade company that keeps things nice and tidy." Members of Collier Roofing company are trained by International Construction Bureau Ltd- the leading supplier of quality products to the construction industry.